U.S. law requires everyone admitted into the country under an H4 visa to pay federal income taxes; however, many are confused about the process because they are ineligible to apply for a Social Security number, which is required by the IRS to process an individual's tax return. The attorneys at Berd & Klauss, PLLC, an NYC immigration law firm, explain that visa holders must apply for a different unique number under which they can submit their taxes: the Individual Taxpayer Identification Number, or ITIN. Like a Social Security Number, an ITIN is a nine-digit number the Internal Revenue Service issues to identify individual taxpayers but for resident and non-resident aliens who owe taxes to the federal government. Application Form W7: This form, which is available on the IRS website, must be completed accurately and filled in. Some of the options may be confusing, so consult with an immigration law firm to ensure that your form is completed correctly. A Completed Tax Return: The Form W7 must be submitted along with your completed tax returns for the year, which cannot be e-filed. 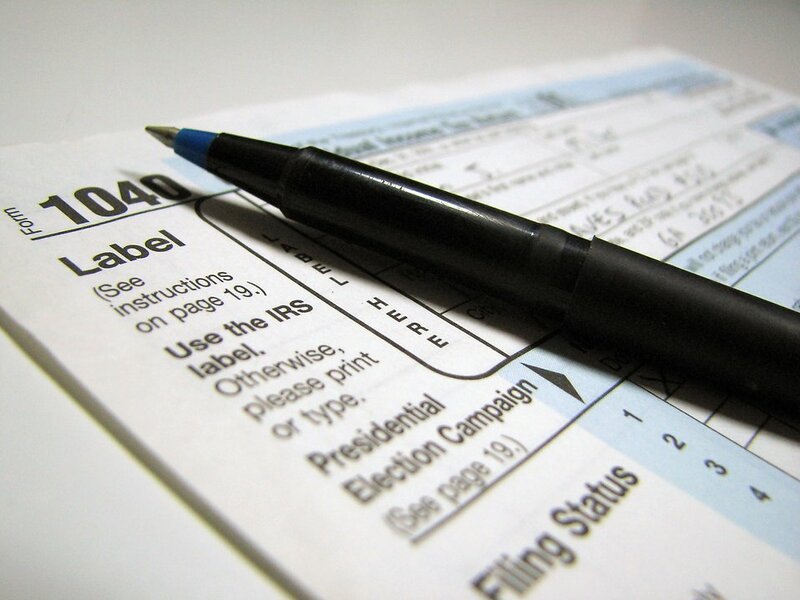 For your initial tax return, you also won't have to send a copy to the address listed on your tax form. Proof Of Identity: A certified copy of your passport would be best, but other documentation may be acceptable. Discuss with your immigration attorney to ensure your application packet includes sufficient documentation to establish your identity. Whether you're applying for an ITIN or interested in pursuing citizenship, the attorneys at Berd & Klauss, PLLC have the experience and expertise to help you navigate the complexities of the system. Call their offices today to schedule a consultation with this established, respected immigration law firm, or visit their website to learn more about their services.